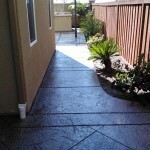 to concrete renovations for your residence, facility or company. 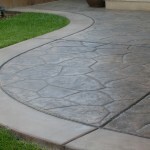 which is why A&F Concrete is here to assist. 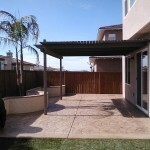 surrounding locations of Chula Vista and San Diego, CA. 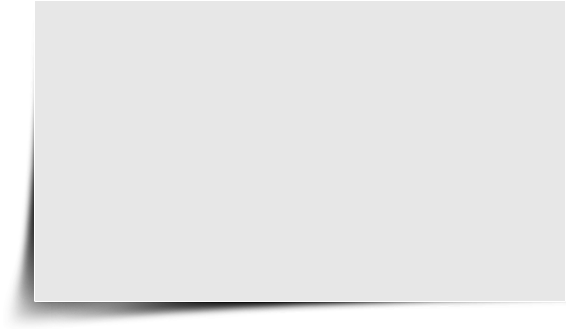 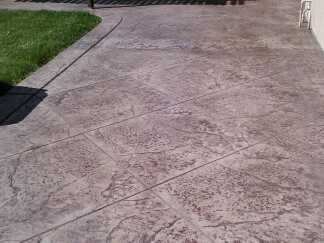 Get a FREE Estimate from A&F Concrete today, you will be glad you did! 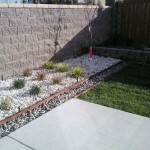 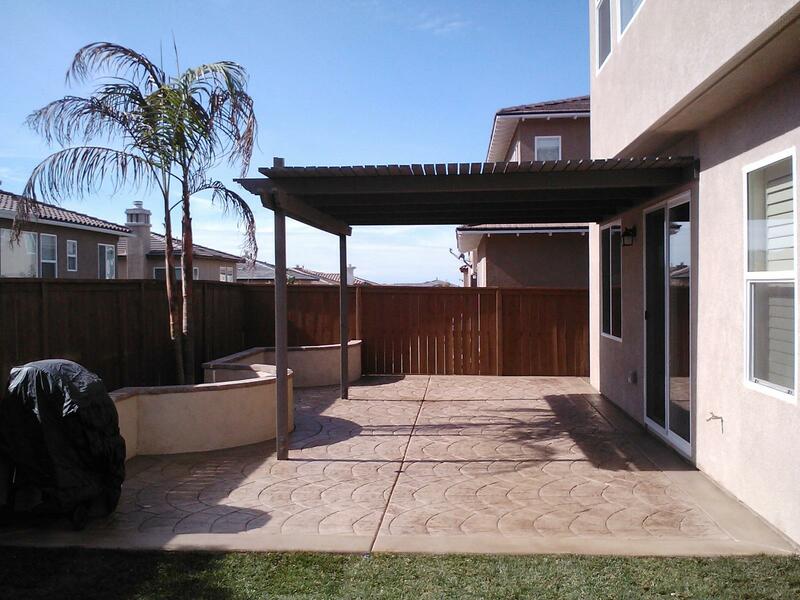 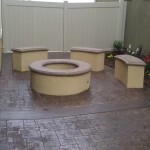 A&F Concrete, a Chula Vista Concrete Contractor, has been in the concrete business since 1994 and have finished hundreds of residential and commercial projects for many clients. 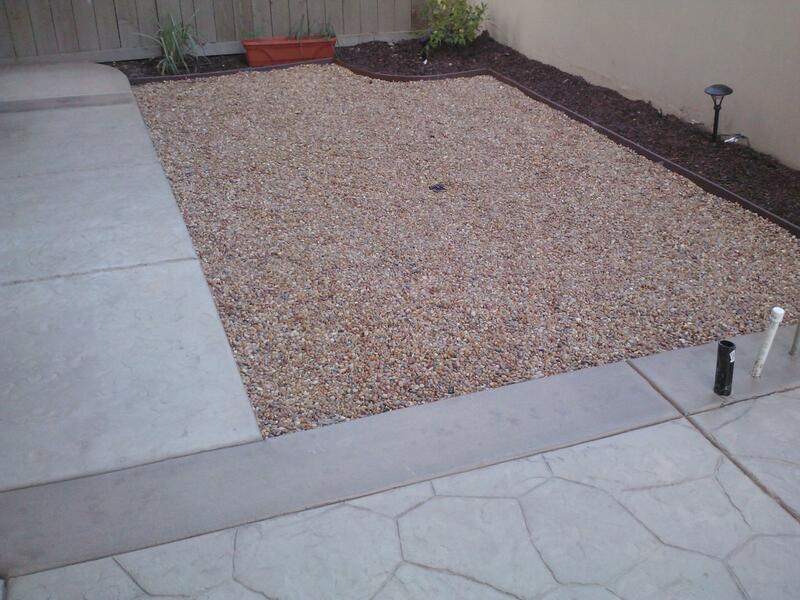 All concrete and excavation work is carried out by experienced concrete foremen and finishers. 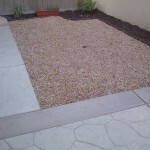 We are fully insured and can supply performance & payment bonding when required. 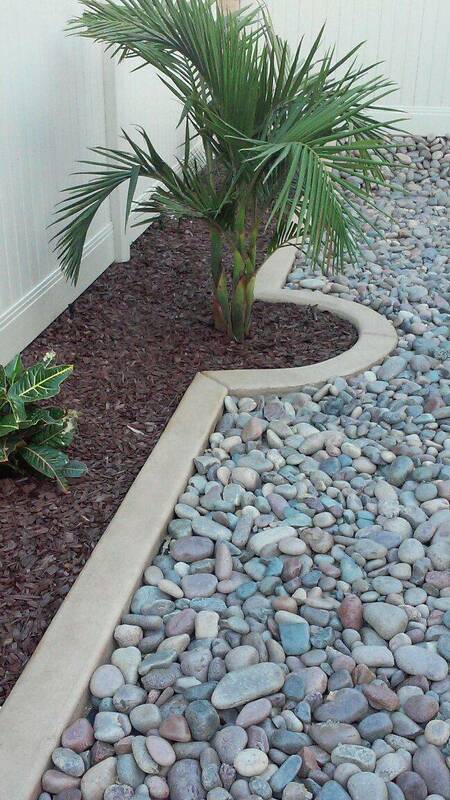 We pride ourselves on our standards. 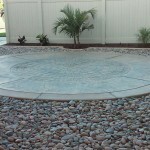 We are extremely trained and educated when it comes to safety. 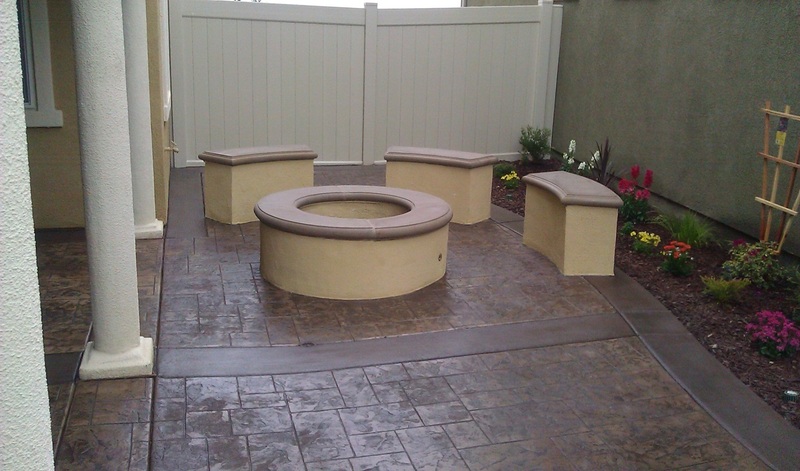 From the start of a project to the end we preserve the greatest level of safety. 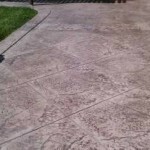 As a capable and competent concrete business, A&F Concrete offers everything from concrete repair work to concrete renovations for your residence, facility or company. 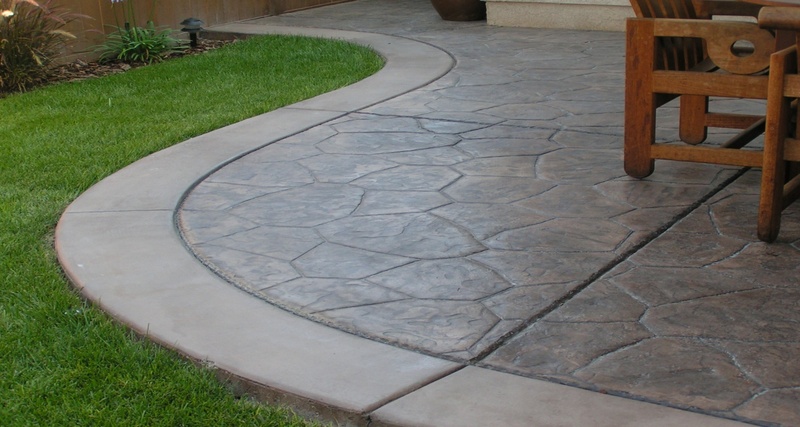 We understand exactly how challenging it can be when your current concrete is no longer appealing or when the concrete is beginning to break, which is why A&F Concrete is here to assist. 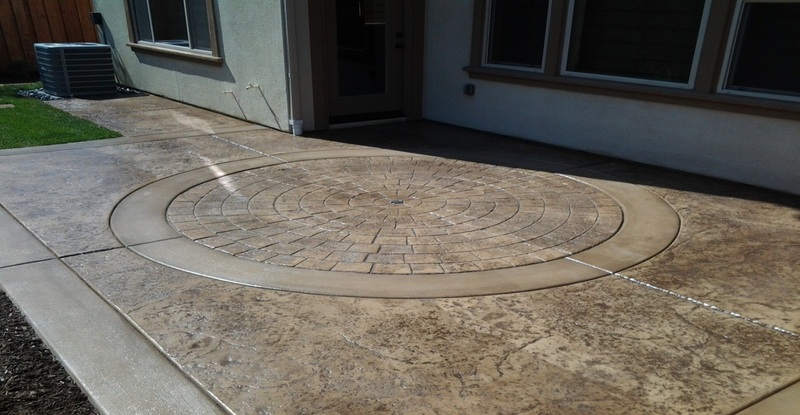 Our highly proficient concrete professionals make sure that the concrete company and you as our client will understand what the plan is when it comes to the concrete and exactly how that strategy will come to once we get to work. 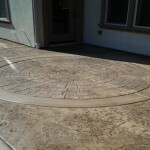 A&F Concrete offers only top quality service and efficient management for all your concrete needs. 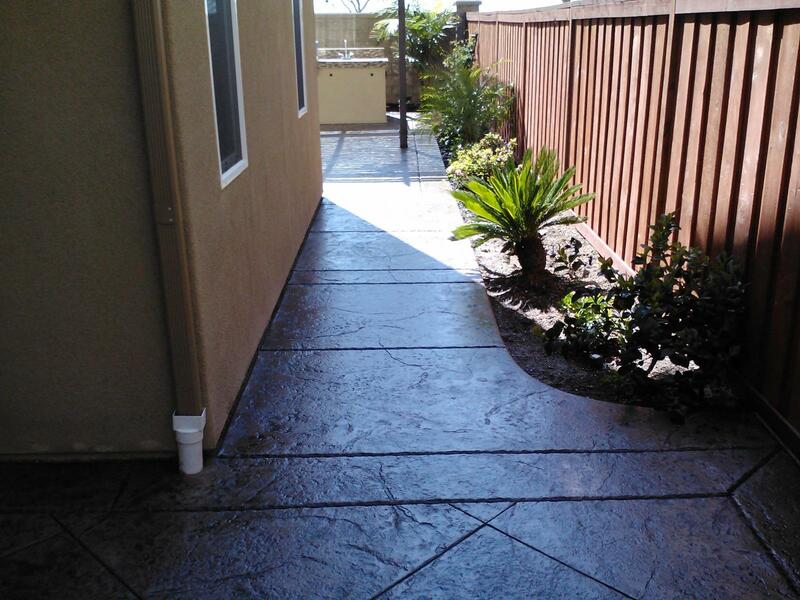 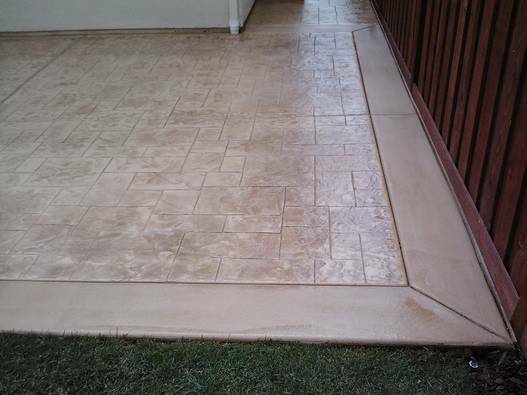 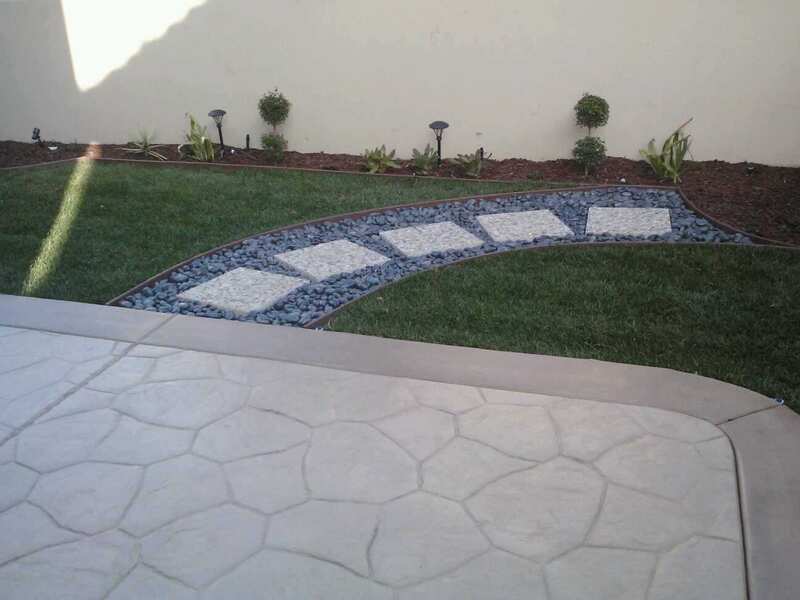 A&F Residential Concrete Contractor in Chula Vista Ca can do stamped, colored and decorative cement walkways, driveways, sidewalks, patios and so much more for residential or commercial applications! 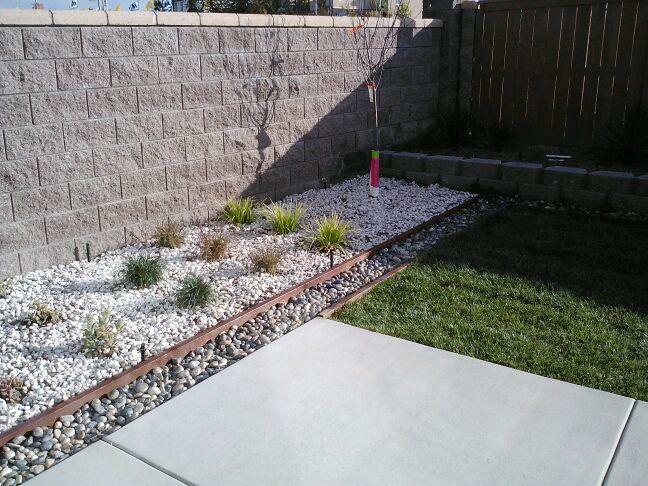 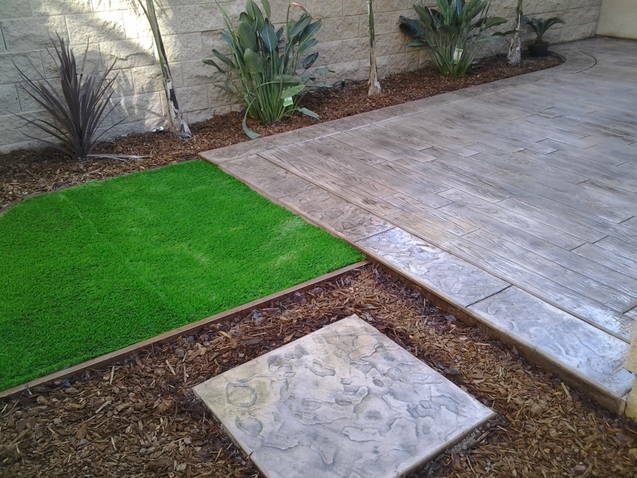 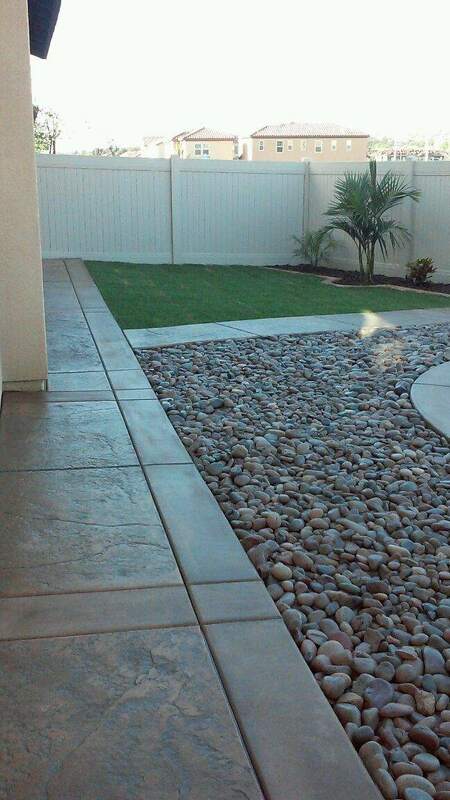 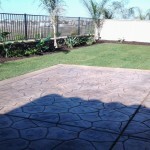 Call today (619) 346-4477 today to schedule a FREE estimate! 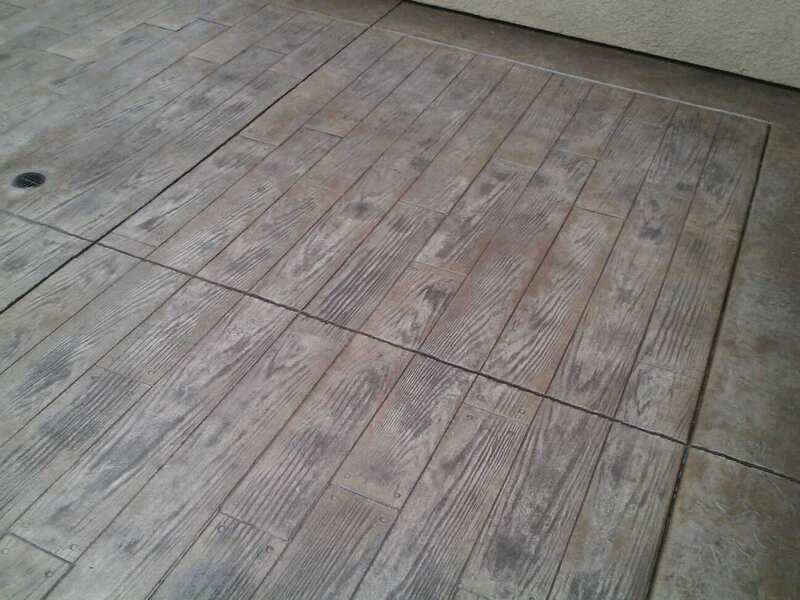 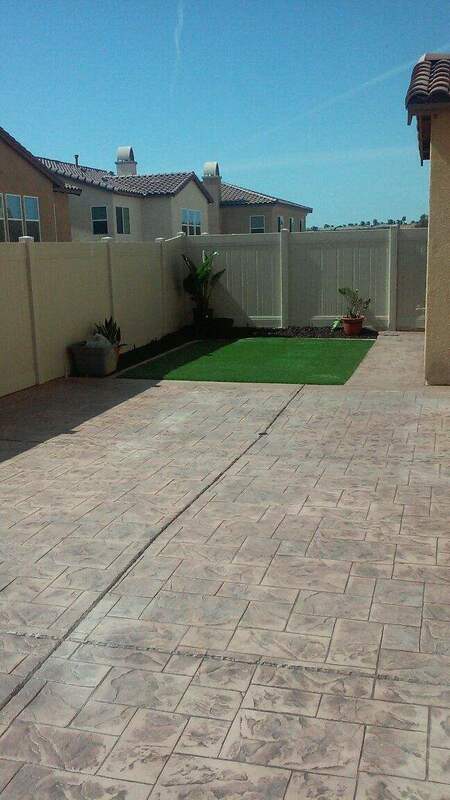 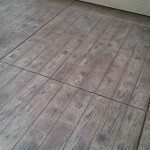 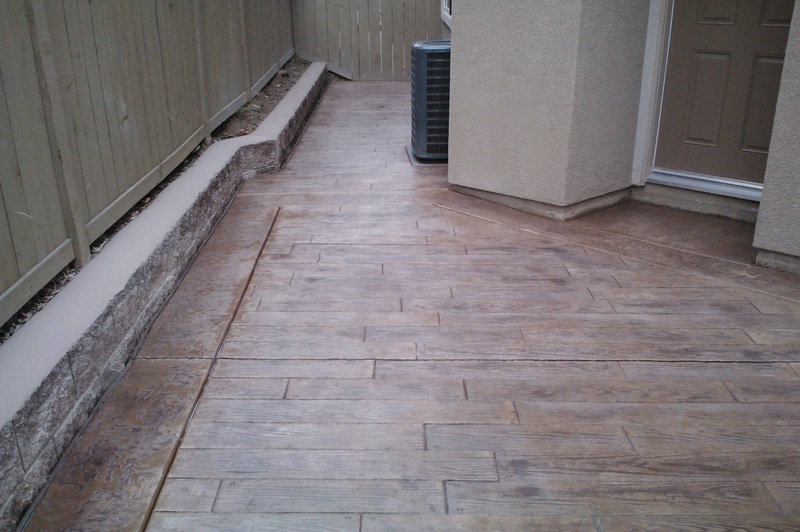 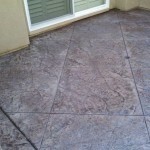 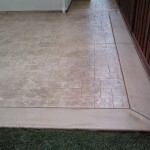 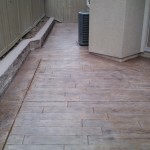 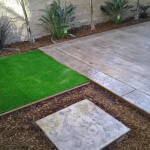 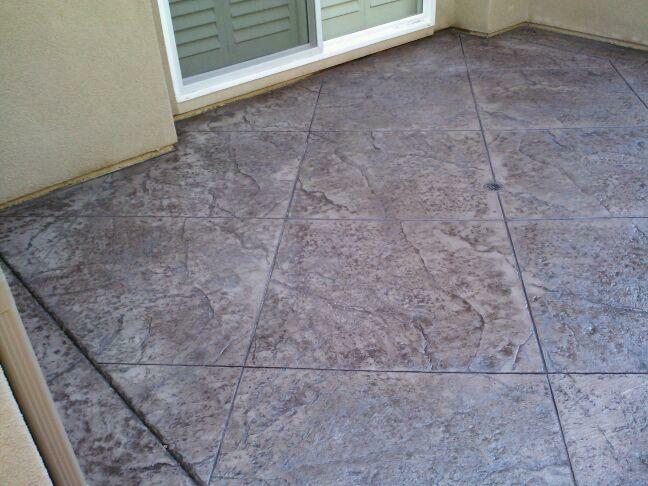 A&F Concrete Contractors in Chula Vista Ca do custom colored decorative stamped concrete and traditional gray cement finishes for residential and commercial applications. 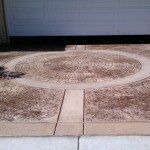 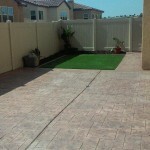 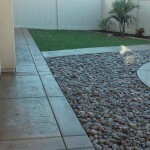 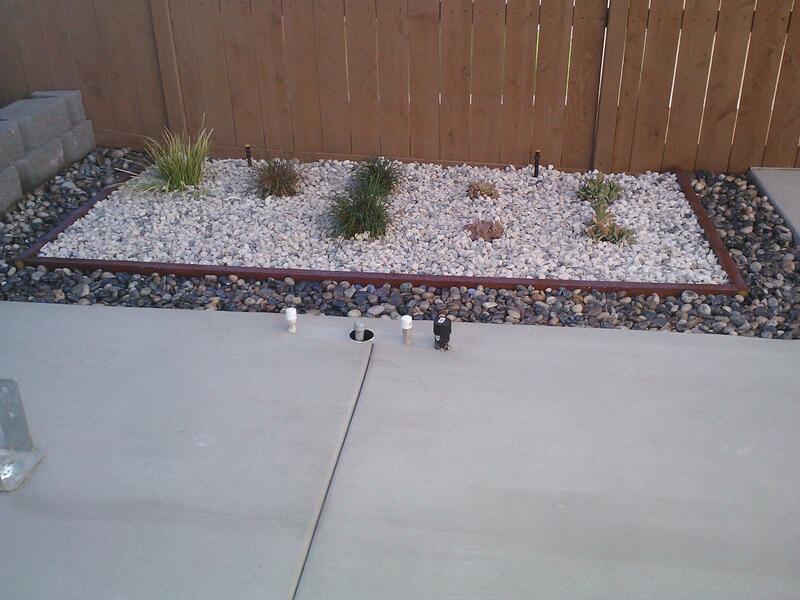 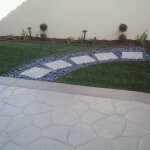 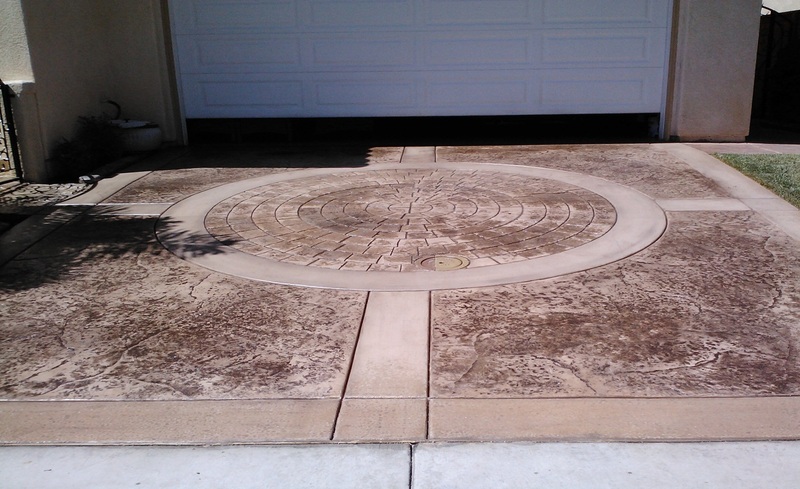 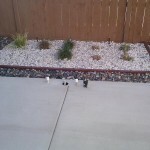 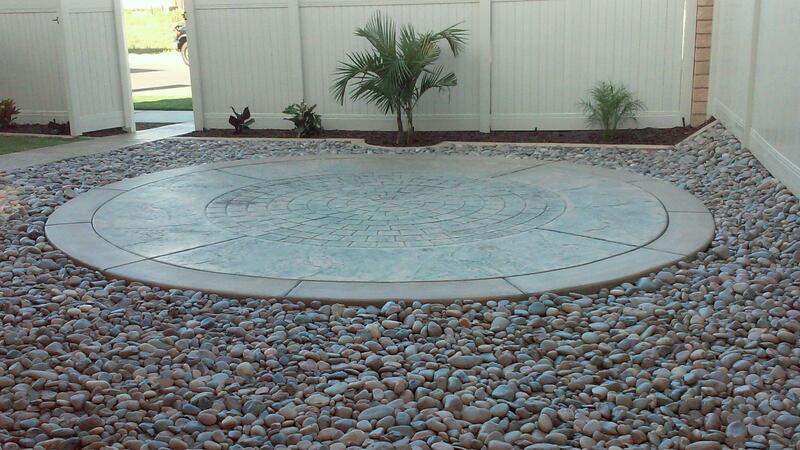 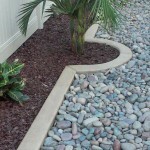 We do driveways, walkways, pathways, sidewalks, patios, steps, stairs and so much more! 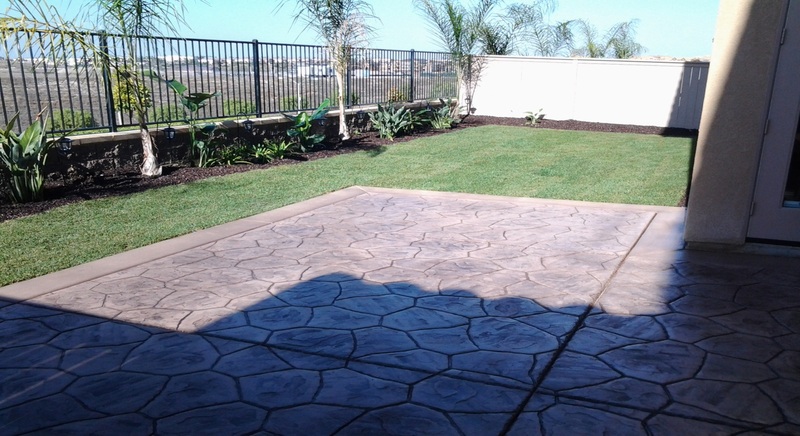 A&F Concrete serves the city of Chula Vista and surrounding Southbay San Diego communities like San Ysidro, Otay Mesa, Imperial Beach, Eastlake, National City, Bonita, Paradise Hills, Spring Valley, Lemon Grove, La Mesa and beyond!